The Defence Innovation Challenge is a competition created with the intent to bring innovative technology solutions to reality for the North Atlantic Treaty Organization (NATO) to utilize. Each year, it’s held by the NATO Communications and Information (NCI) Agency. 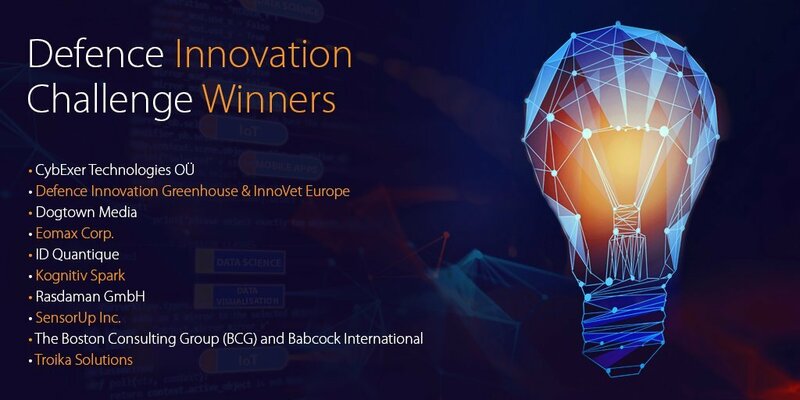 We’re extremely proud and honored to announce that, out of thousands of entrants, Dogtown Media has been selected as one of the winners of the third annual Defence Innovation Challenge! 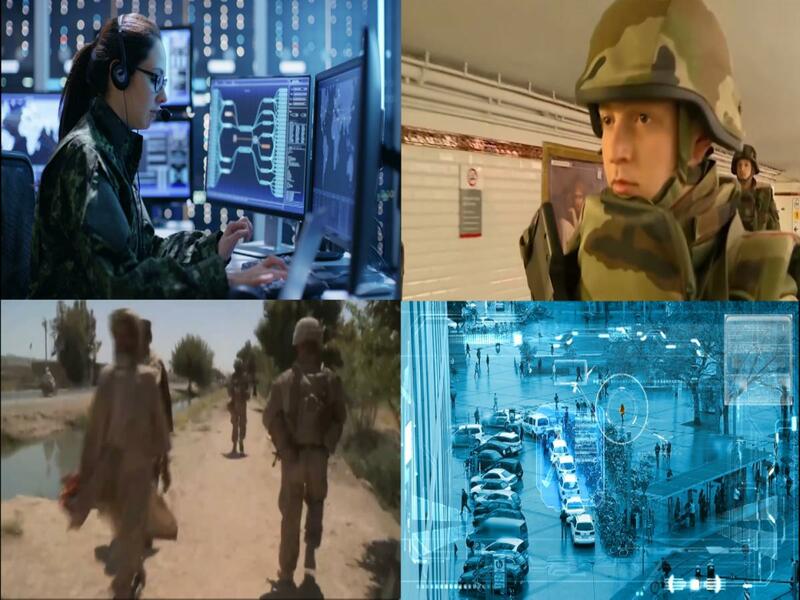 “We are seeking to broaden engagement with innovative technology drivers as NATO undergoes its largest technological modernization in decades,” says Kevin J. Scheid, General Manager of the NCI Agency. Open to academic institutions as well as small and medium enterprises from all 29 NATO Nations, the challenge is “aimed at accelerating transformational, state-of-the-art technology solutions from small businesses and academia in support of NATO C4ISR and cyber capabilities,” per a statement on the official website. For this year’s challenge, the NCI Agency decided to focus on digital innovation. This included areas like mobile app development for both defense and government organizations, data science for natural language processing and analytics, and the Internet of Things for security and autonomous sensors to be used in battle. Keeping a colossal organization like NATO on the cutting-edge is easier said than done. There are many facets, departments, and moving pieces in general. Between communication, data privacy, cybersecurity, military system optimizations, and improving soldier capabilities, it’s easy to see how even the governments of 29 nations could have their hands full. But these categories are just the tip of the iceberg. Regardless of the size and number of problems to tackle, each is a necessary endeavor. Updating NATO’s fighting force to be technologically superior, to handle all matters of threats and enemies, and to run leaner, greener, and meaner than ever before requires deep innovation and expertise in each subject matter. That’s why the Defence Innovation Challenge is a natural fit to help spur new technological adoption. We are extremely proud to be considered winners of the “Mobile Apps for Defense Users” category. There were undoubtedly hundreds of ingenious innovations entered into each focus area; it’s been a truly humbling experience. Our proposed solution aims to improve health and wellness for those in the battlefield through a unique combination of IoT, encryption, and wearables. Essentially, soldiers wear a wearable device that allows for a medic to be deployed to their location and administer life-saving treatment during emergencies. The solution is made to be used out in the field, either in training or in real battle scenarios. The distress beacon deployed is encrypted so that enemies cannot receive the message; only allies (field commander, medical tech, etc.) in a remote monitoring station do. The wearable is also equipped with sensors, notifications, and scheduling mechanisms that ensure a soldier’s wellness parameters, like hydration, are at healthy levels. Currently, we’ve put together a prototype, but there are still a few factors we’d like to work out before revealing much more! 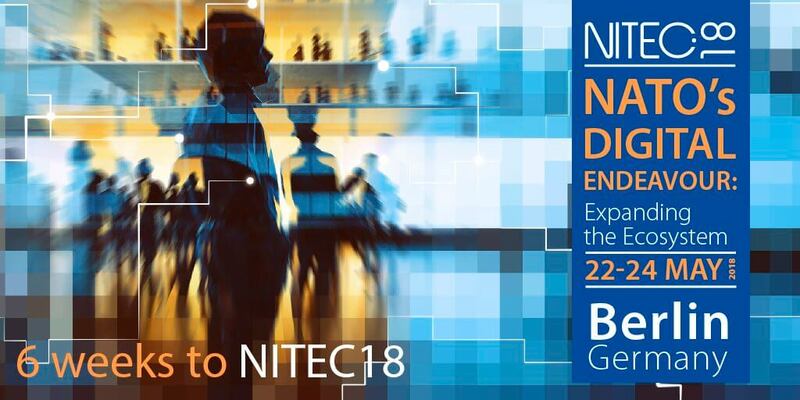 The winners of this year’s Defence Innovation Challenge have been invited to showcase their solutions at NITEC18, an annual flagship tech-centric conference held by the NCI Agency. Lasting three days, the event is meant to give insight into NATO’s technological needs and connect leaders of the organization with innovators who can solve those problems. This year’s theme is “NATO’s Digital Endeavor: Expanding the Ecosystem.” The event will be held in Berlin, Germany, from May 22nd to the 24th. While it may be more than a hop and a skip away from our HQ for development in Los Angeles, we wouldn’t miss it for the world! Dogtown Media will be sending a representative to receive our award and present our solution to the NATO leaders and stakeholders in attendance. We’d like to give another thanks to NATO and the NCI Agency for selecting us! This has already been an amazing experience so far, and we’re even more excited to see what the future holds for our solution.